They want to move forward in developing stronger trade corridors in Niagara. Local, regional and federal officials met in Port Colborne last week with Mayor Bill Steele and Niagara Centre MP Vance Badawey. 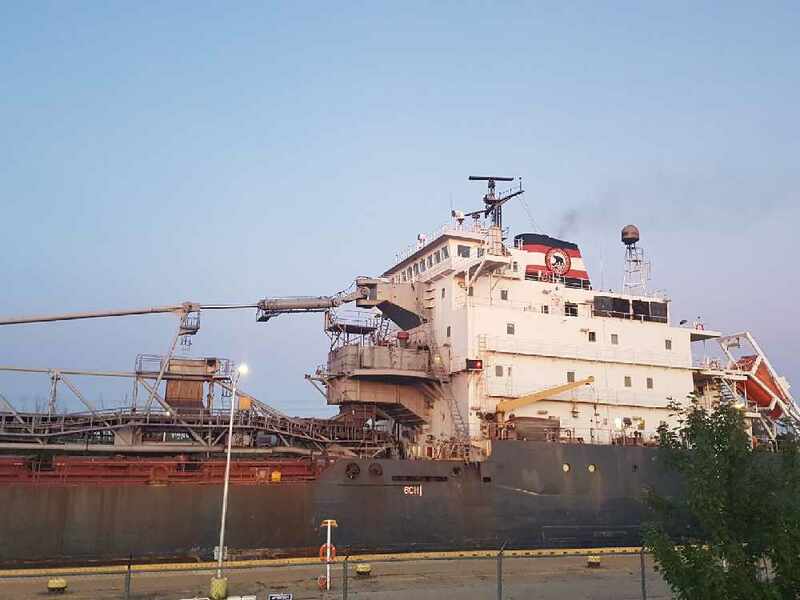 Business owners support the formation of a Port of Niagara which would include all the communities along the Welland Canal from Port Colborne to St. Catharines. Badaway says a collective trade vision lays the foundation of an economically revitalized Niagara. This could boost marine trade along the St. Lawrence Seaway and strengthen ties in the Niagara-Hamilton Trade Corridor.